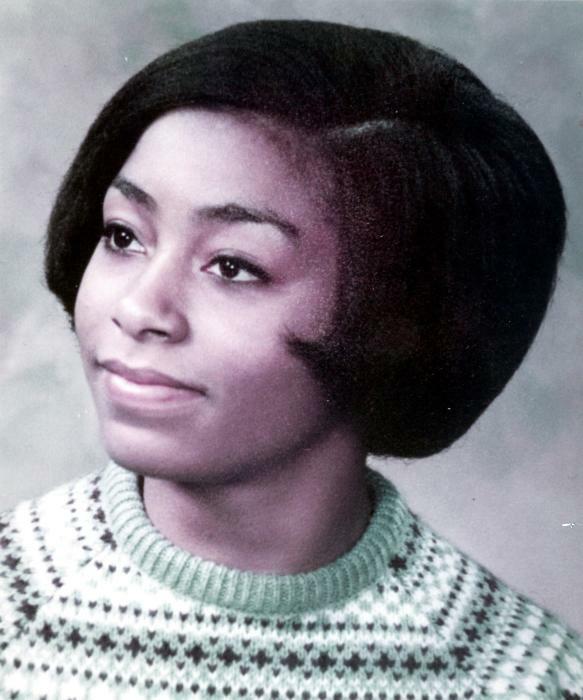 Lois E. (Spinks) Lawson was born on November 11, 1949, to James Spinks and Lizabeth Fitzhugh,in Jackson, TN. At a young age her family relocated to Ames, IA. There, she graduated from Ames High School. She continued her education at Des Moines Area Community College where she earned her Associates Degree. Along life’s path Lois met the love of her life, Gary Lawson. The two would be joined in marriage and were blessed with a daughter, Celeste. Over the years, Lois worked in private industry and government. She retired from the Iowa Department of Transportation. Lois has always played an active role in building her community. While her husband was based at Fort Sam Houston, TX, she was an active member of the Prince Hall Order of the Eastern Star. When the family moved to Des Moines, Lois continued her community service. She was a founding board member of the Connect Foundation and was instrumental in organizing the Iowa Juneteenth Observance, which resulted in the passage of legislation, signed by Governor Thomas Vilsack, recognizing Juneteenth as an official day of observance in Iowa. In addition, as a board member of the Connect Foundation, Lois assisted with organizing the Iowa African-American Hall of Fame, which has since been transferred to the custody of Iowa State University. Lois was blessed to receive many awards, honors, and other recognition. She was appointed by the Director of the Iowa Department of Transportation (IDOT) to serve on the Director's Advisory Council (DAC), which provided recommendations on matters of workforce diversity pertaining to IDOT. She was also appointed to serve on the Iowa State Employees' Committee for the Celebration of the Rev. Dr. Martin Luther King, Jr. Holiday.